Love to Eat, Hate to Exercise: Treating My Chronic E.R.S. As you know, I suffer from E.R.S., more commonly known as Exercise Resistance Syndrome. It's a very real disease. The symptoms are occasional laziness, unwillingness to move, fabulous excuse making skills, and wishing actual workout time away with thoughts of delicious things and shopping flings. It comes and goes and it's always something that I'm trying to remedy. 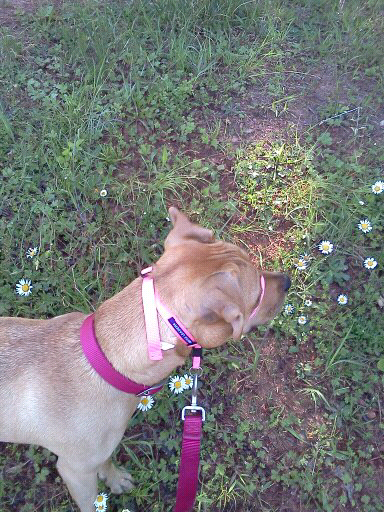 This morning's remedy was getting out of the neighborhood and taking Tally out to the trails. And once we got going, we just kept on walking. It was wonderful. The weather was ideal; crisp morning air, bright sunshine and since Tally is feeling better she kept us going much longer than I had intended. We romped for nearly 2 hours! 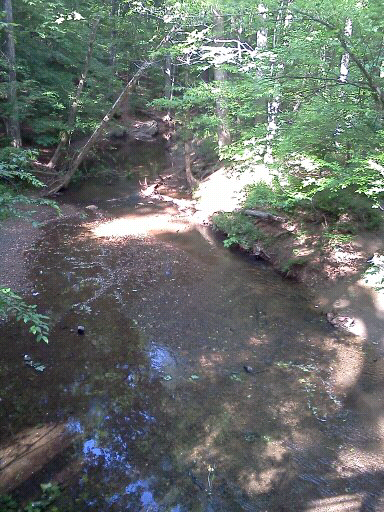 We did the Cheatham Hill Connector trail which is a great walk for the most part although some of the trail surface is rocky which can be tough on the old knees. 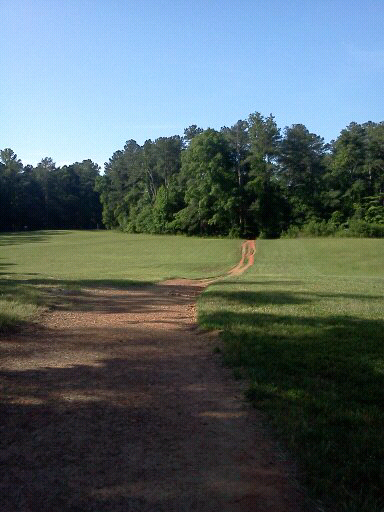 This trail is popular with horse riders, though they don't seem to clean up after their animals like the dog owners do. There was so much manure about that it looked like the Dothraki horde had just plowed through. I often forget that a very big part of this country's history occurred on these trails, soldiers from the north and the south met here in June 1864 and fought and died. 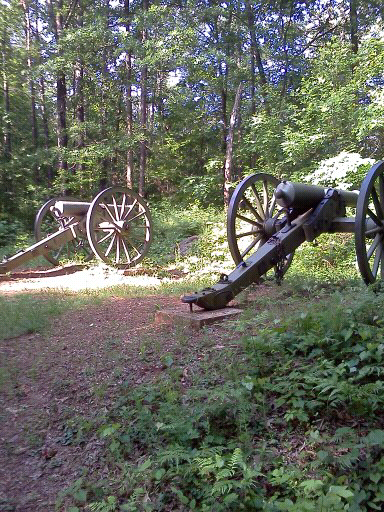 If you're a history buff and want to read more about the Battle of Kennesaw Mountain, click here. My ERS is in remission now. The endorphins and a well behaved pup, my reward. Why Are Americans Getting Fatter?